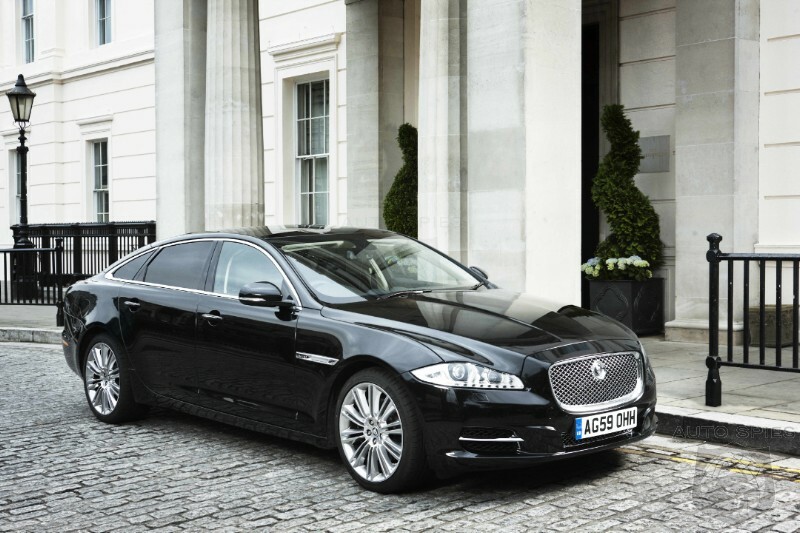 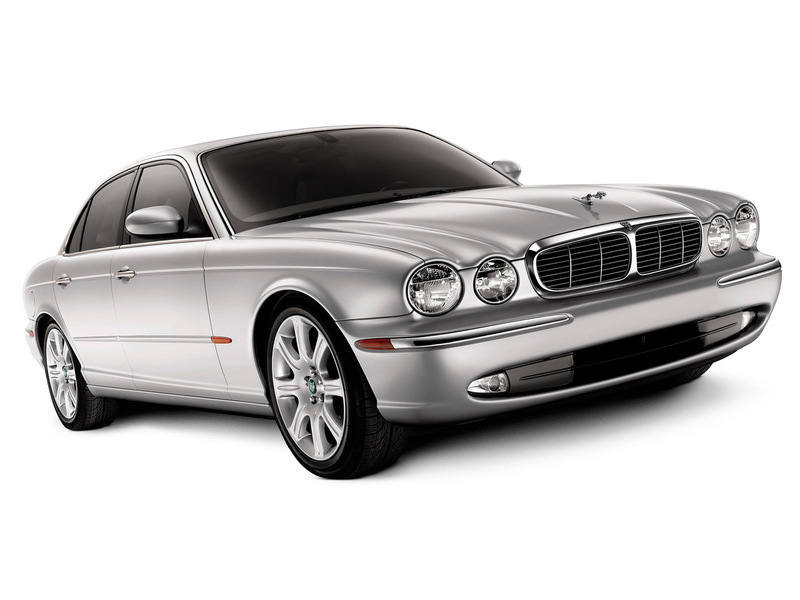 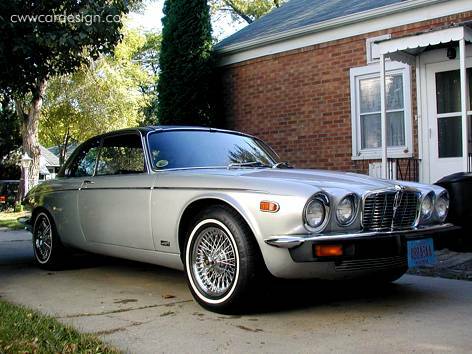 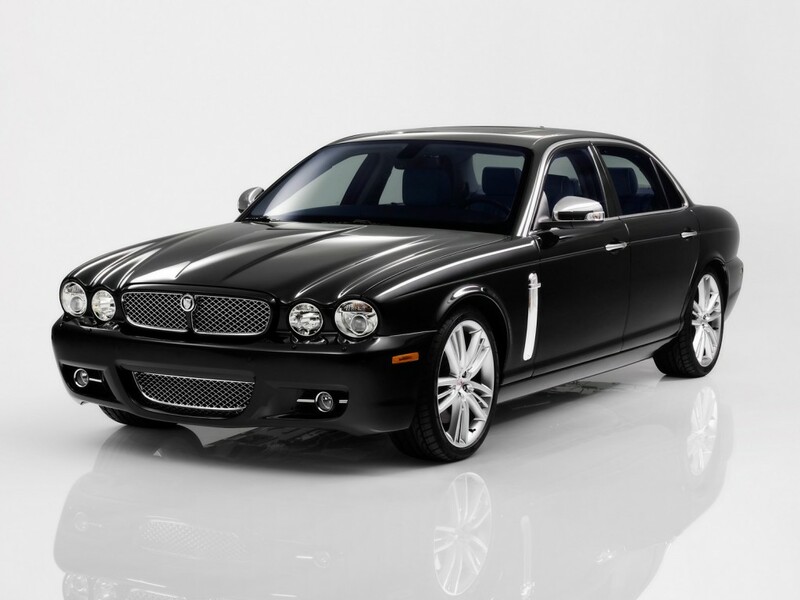 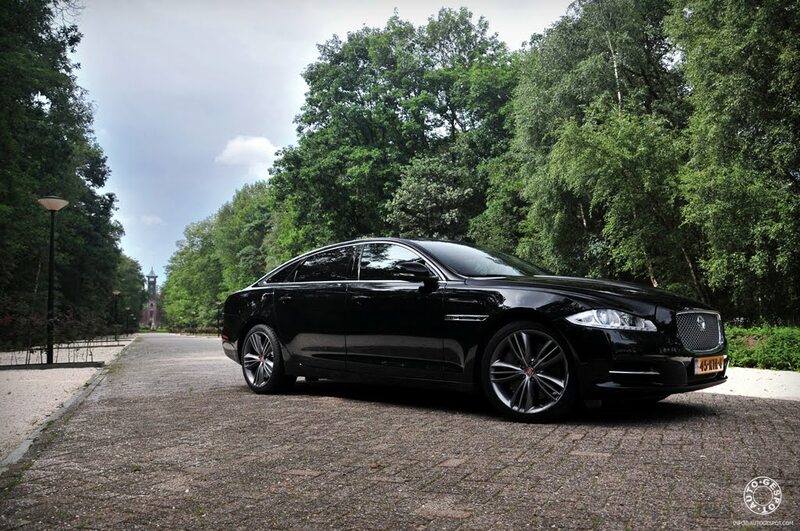 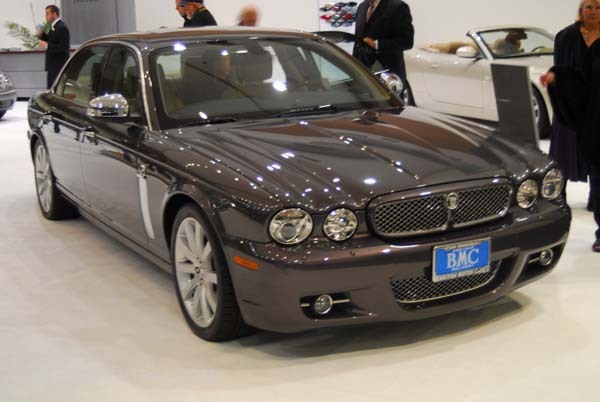 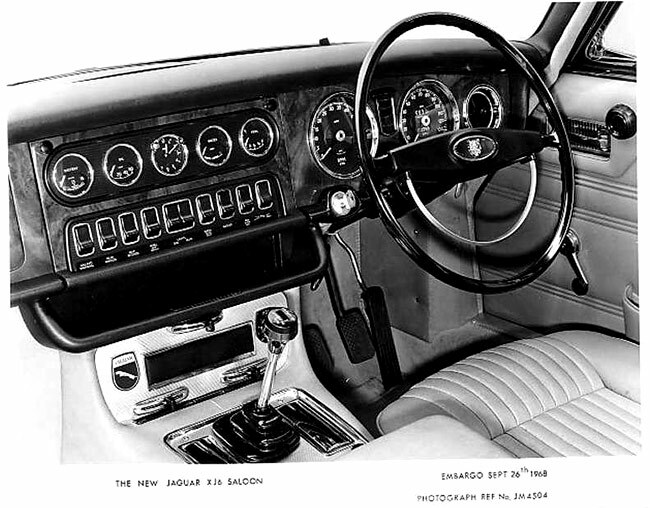 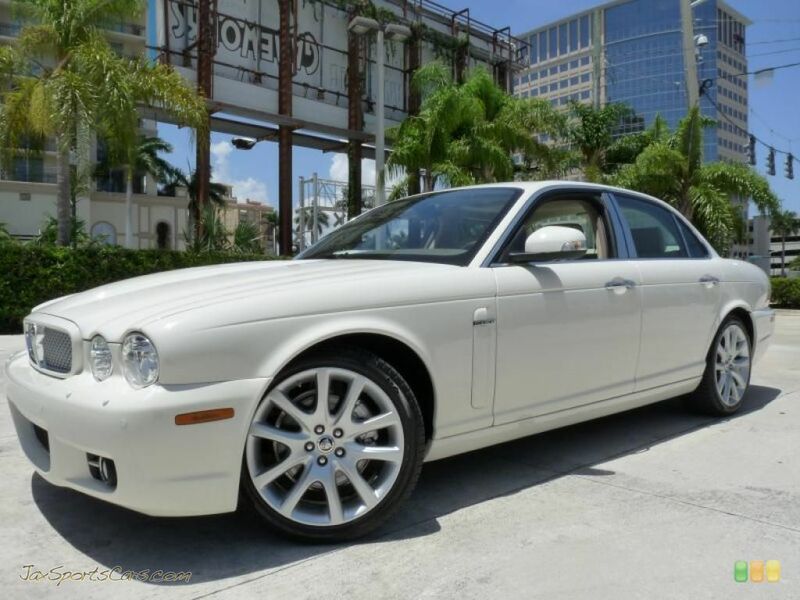 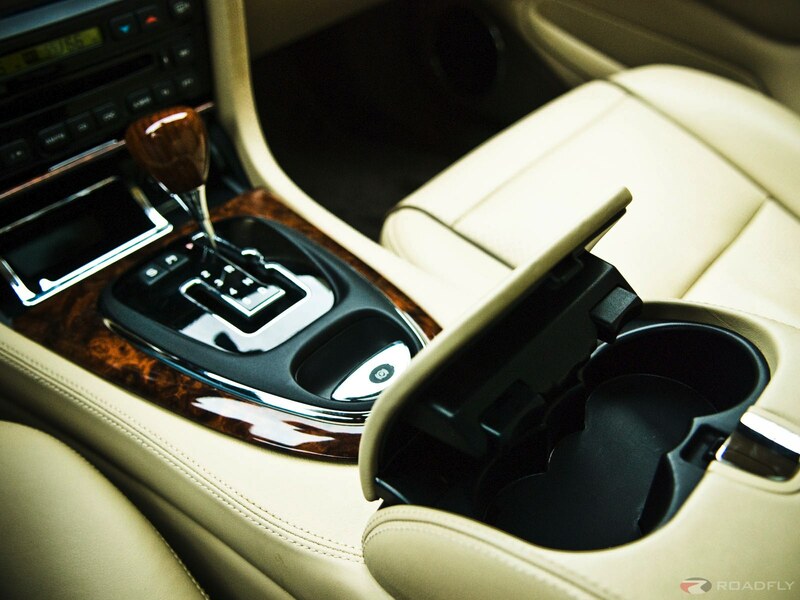 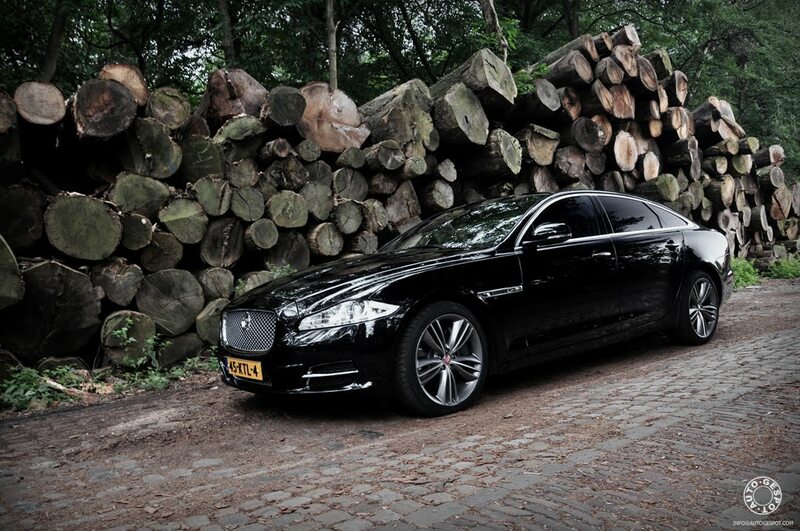 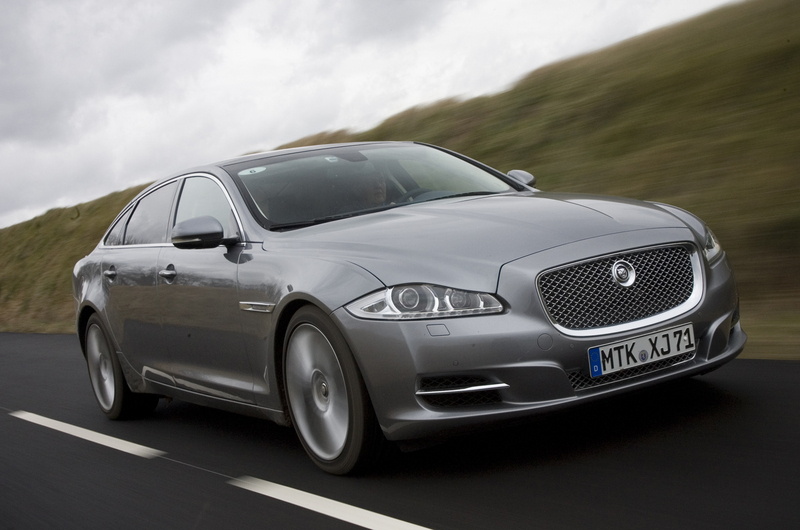 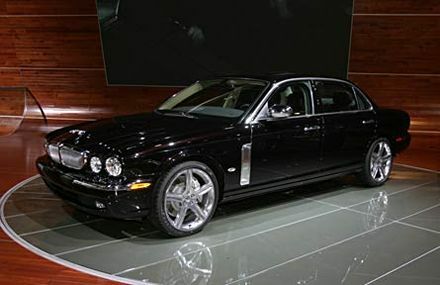 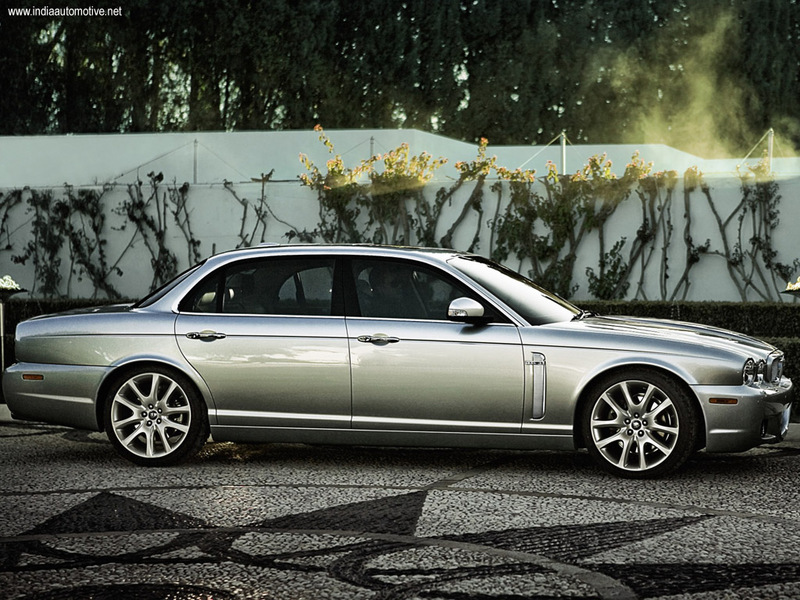 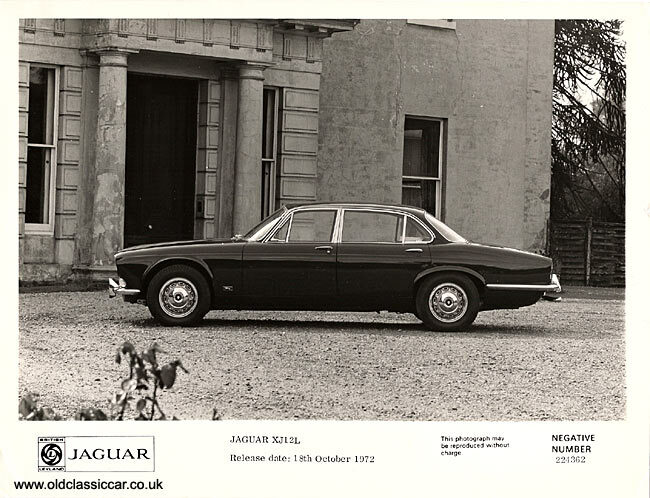 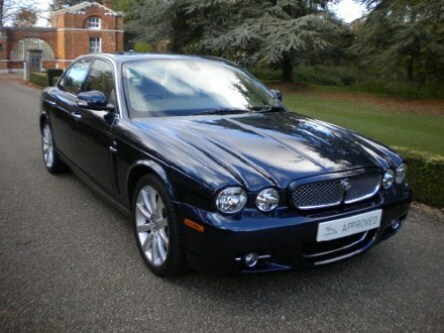 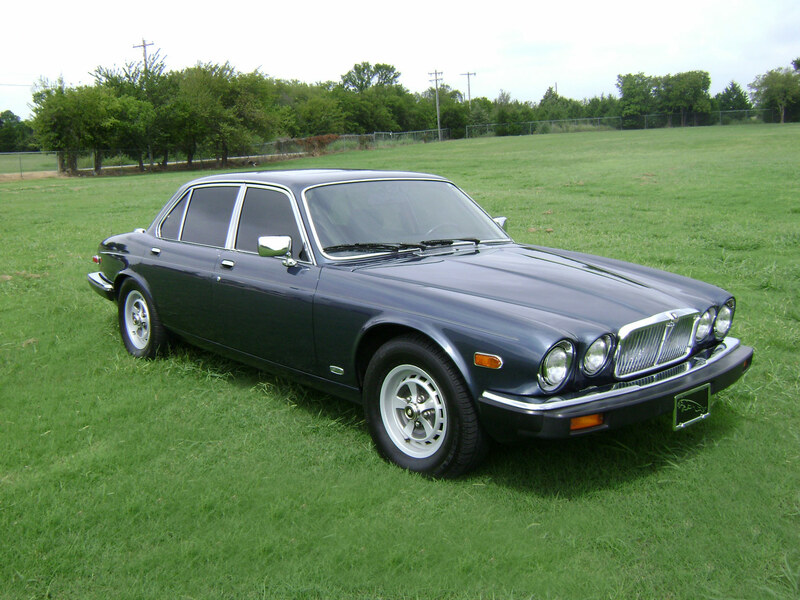 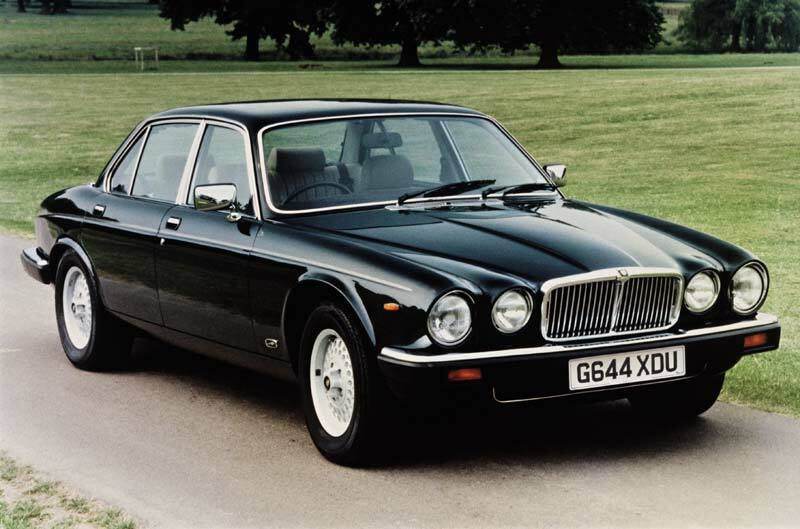 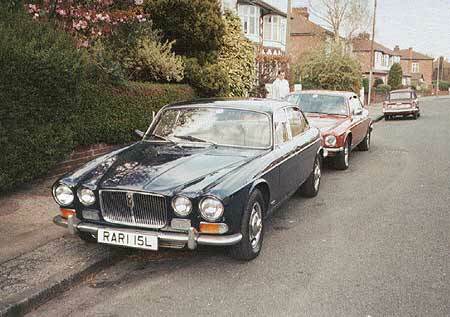 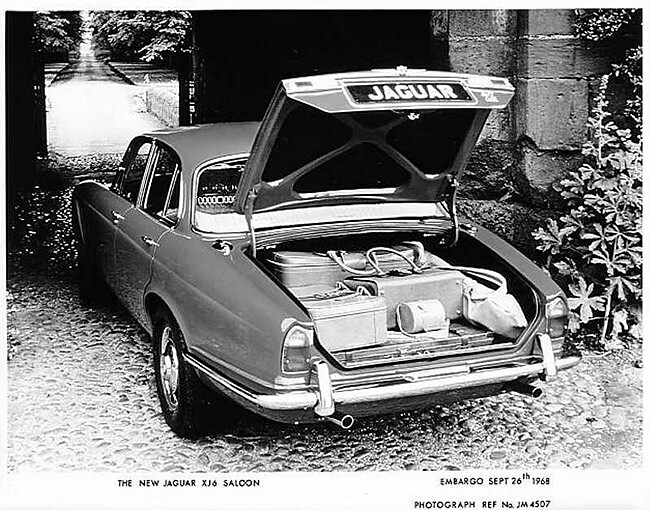 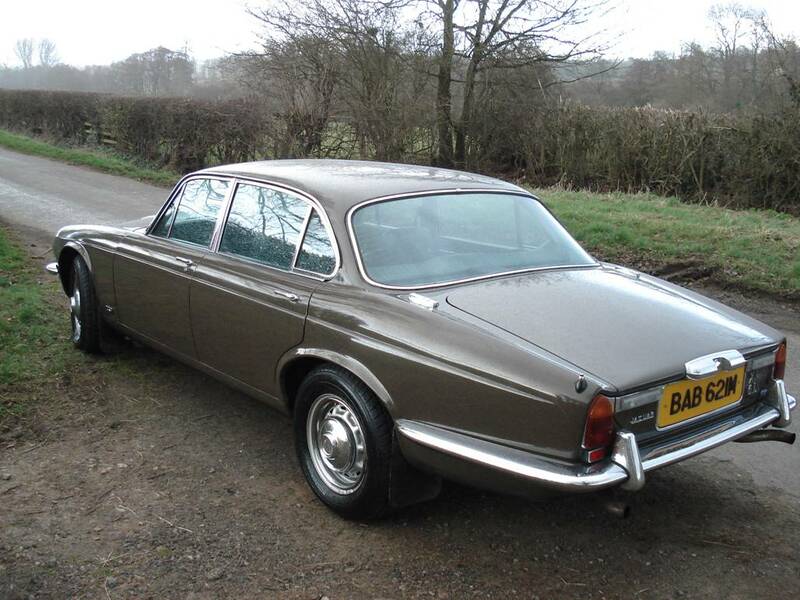 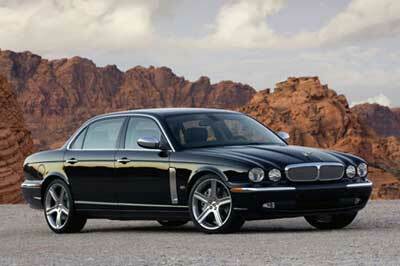 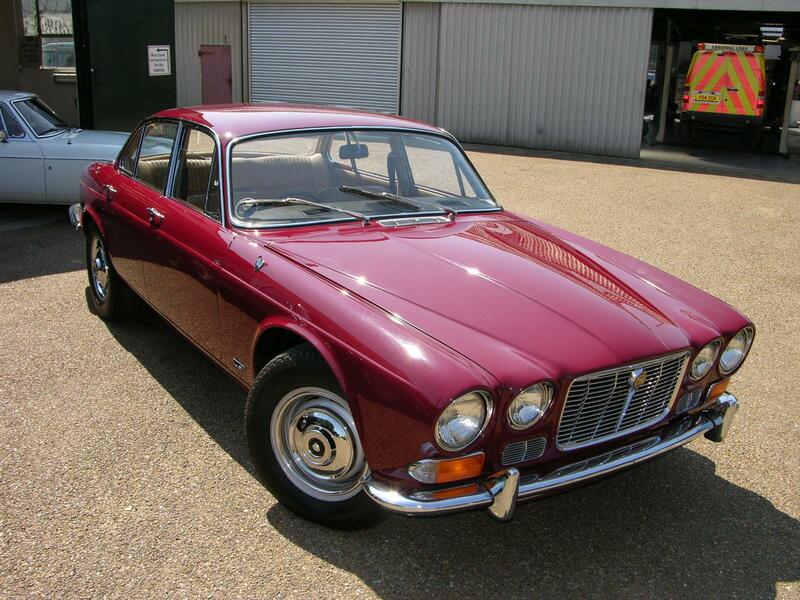 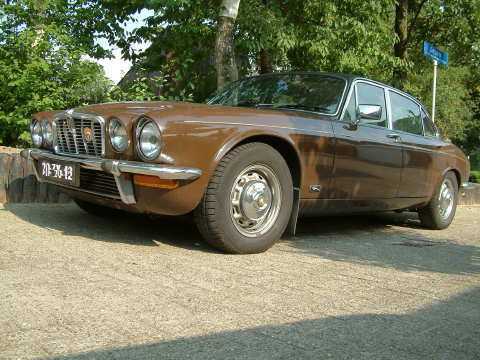 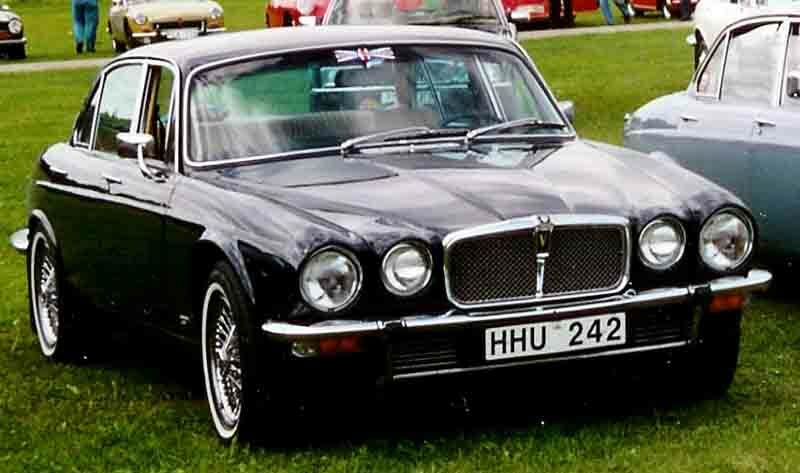 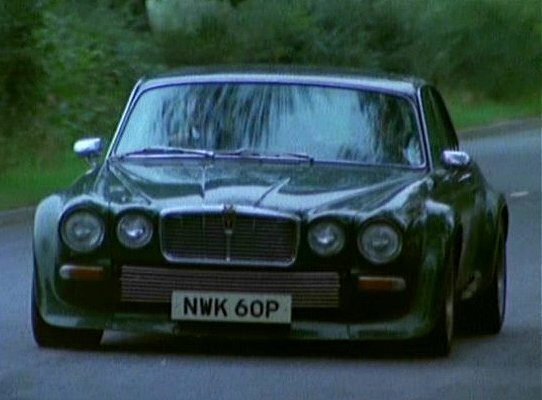 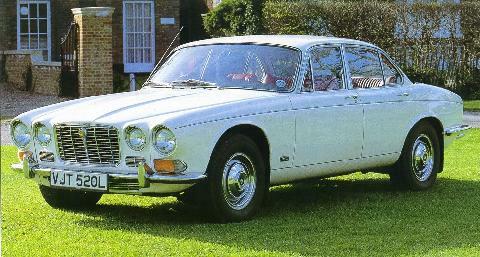 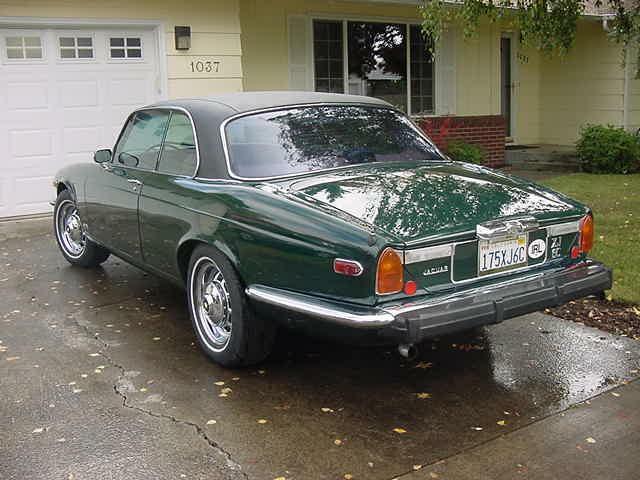 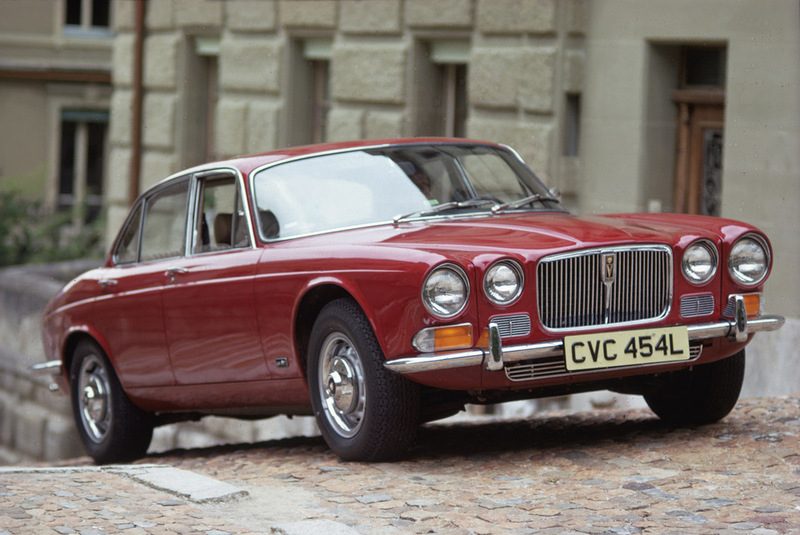 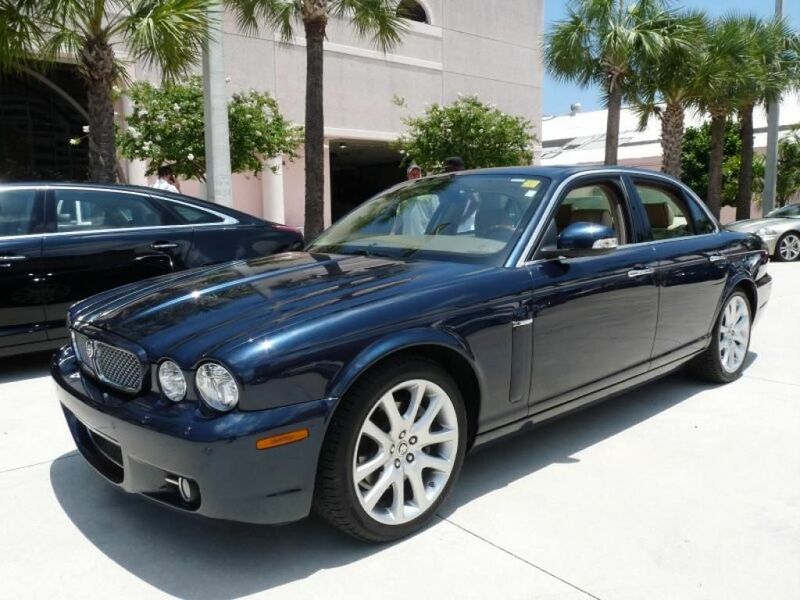 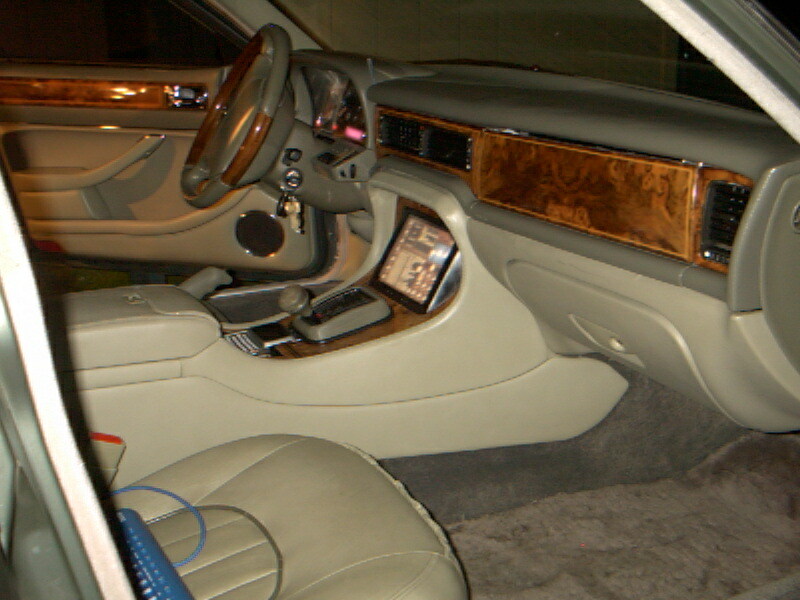 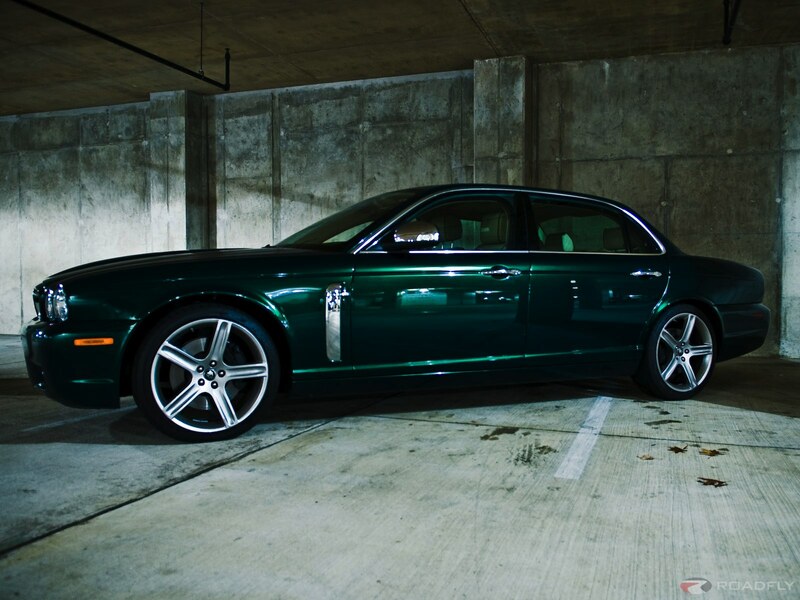 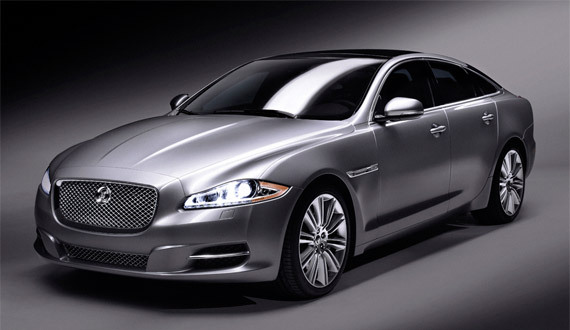 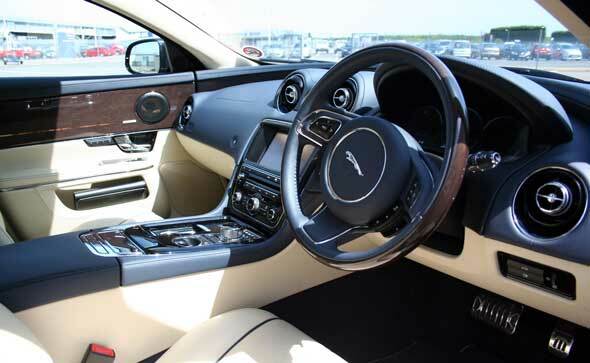 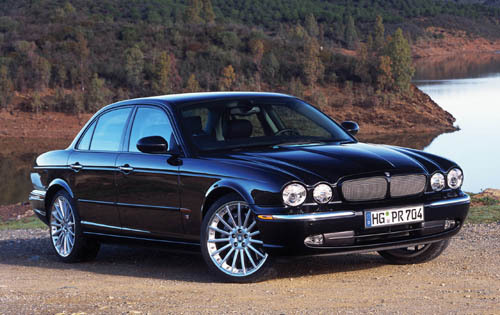 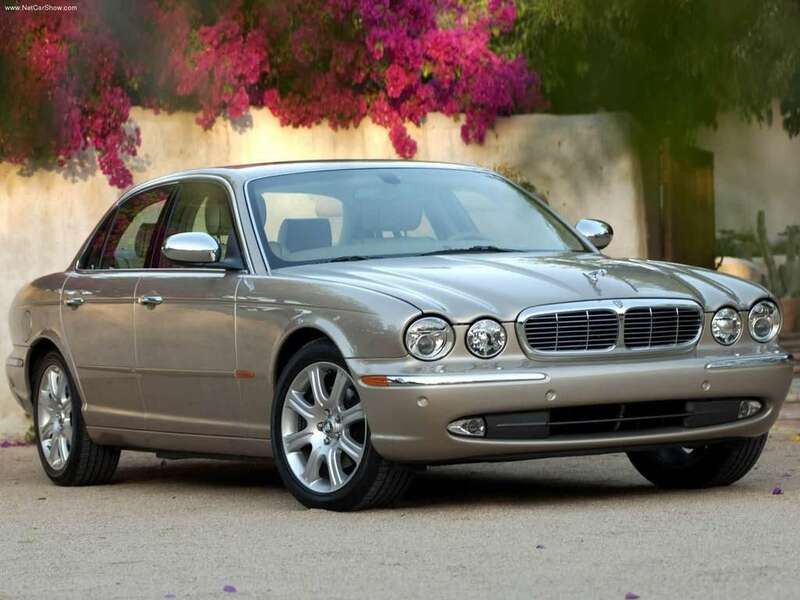 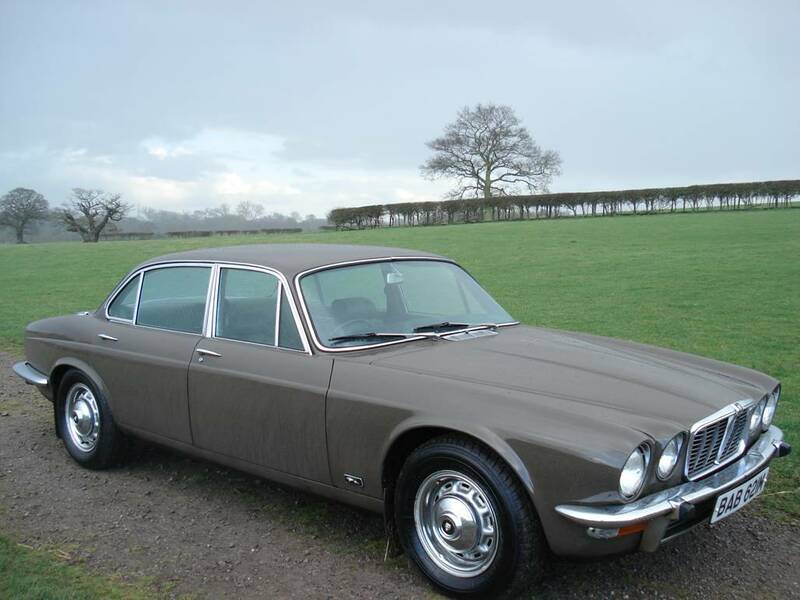 Manufactured since 1968, the Jaguar XJ is a popular full-sized luxury car. 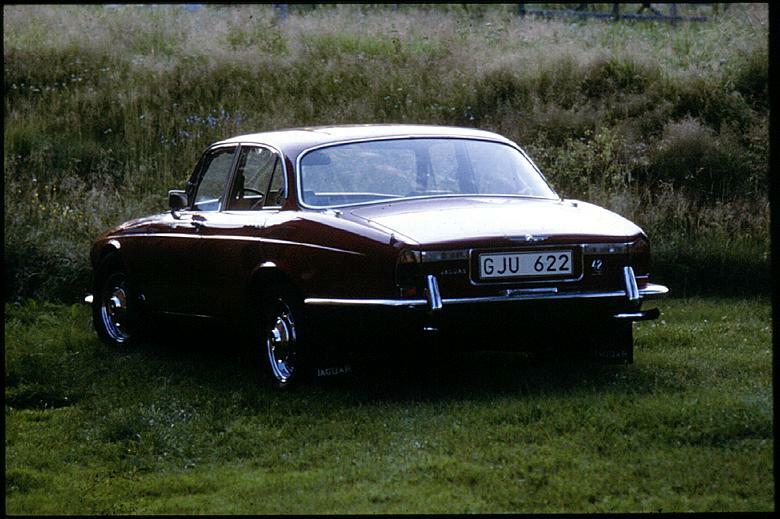 There were 3 series manufactured from 1968 until 1992. 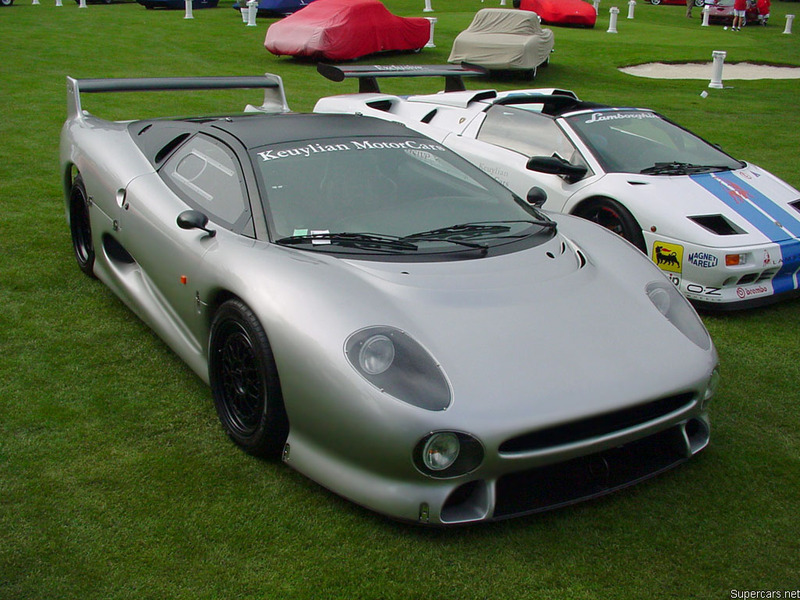 Another three from 1986 until 1994, one from 1994 until 1997, another from 1997-2003, two from 2004 until 2009, one from 2007 until 2009 and the latest model is manufactured until the present day since 2009. 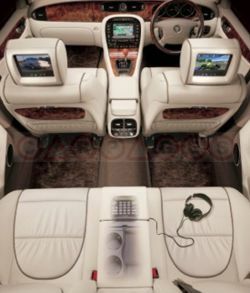 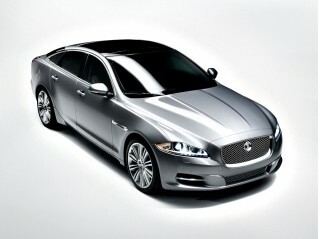 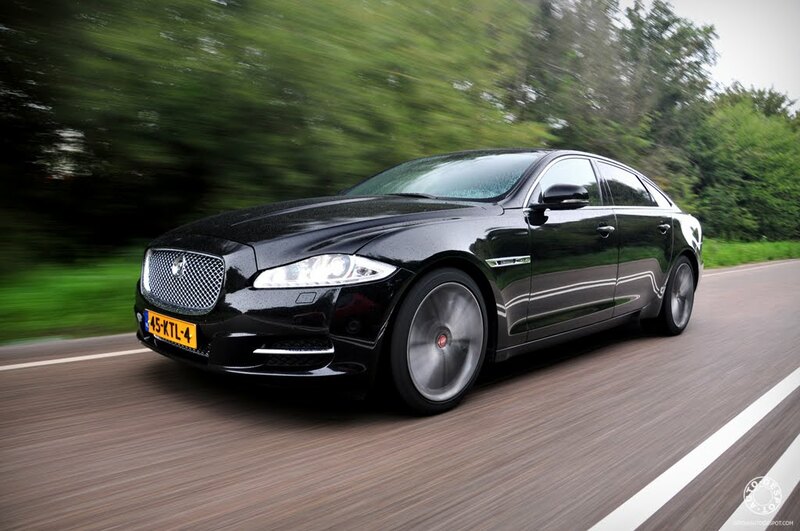 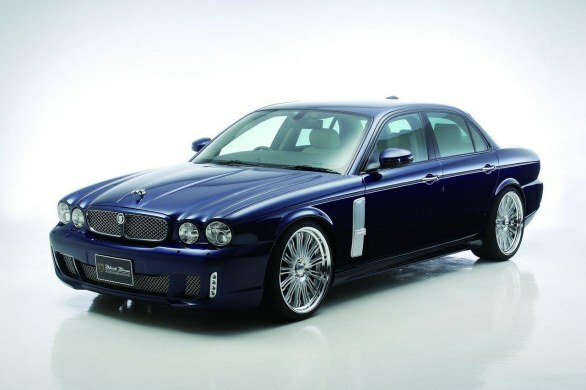 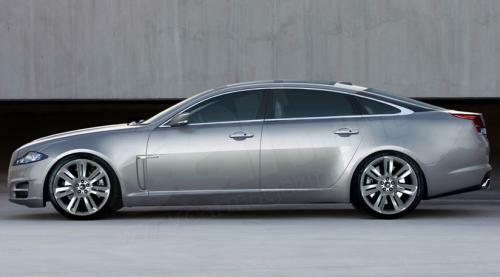 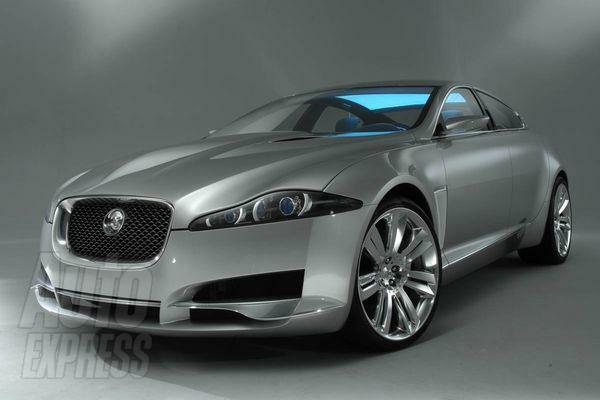 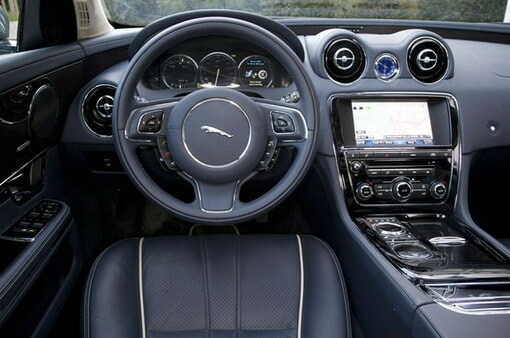 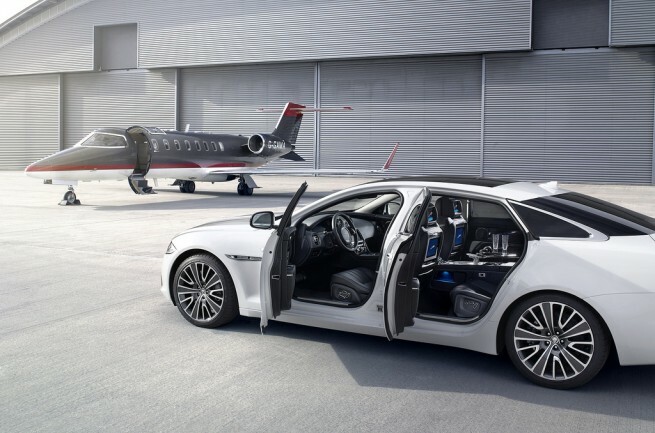 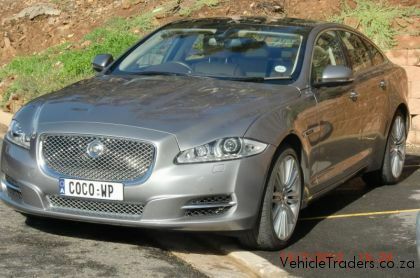 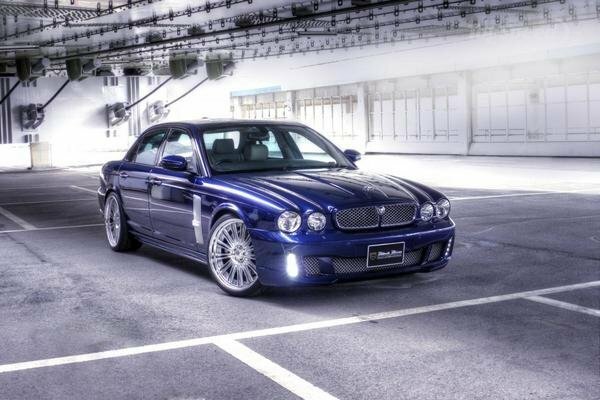 The latest Jaguar XJ looks like no other XJ before it. 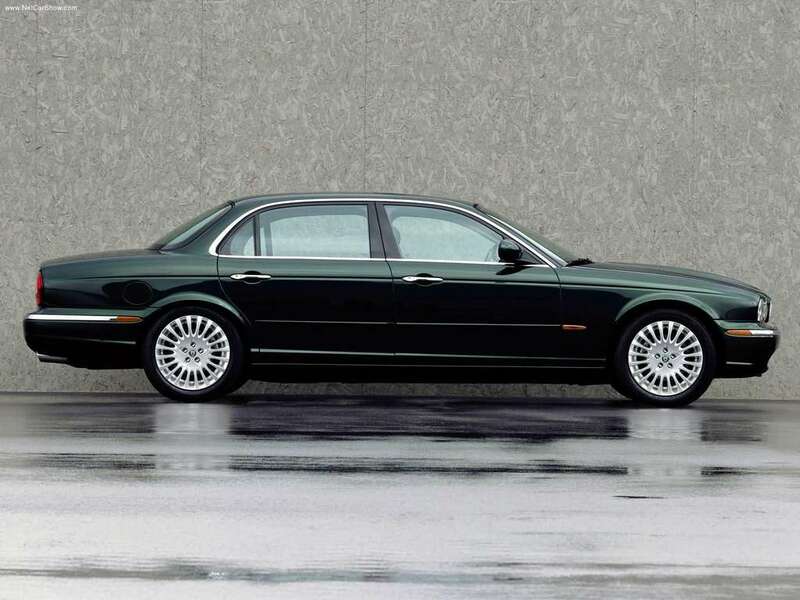 The low-slung three-box look has been done away with. 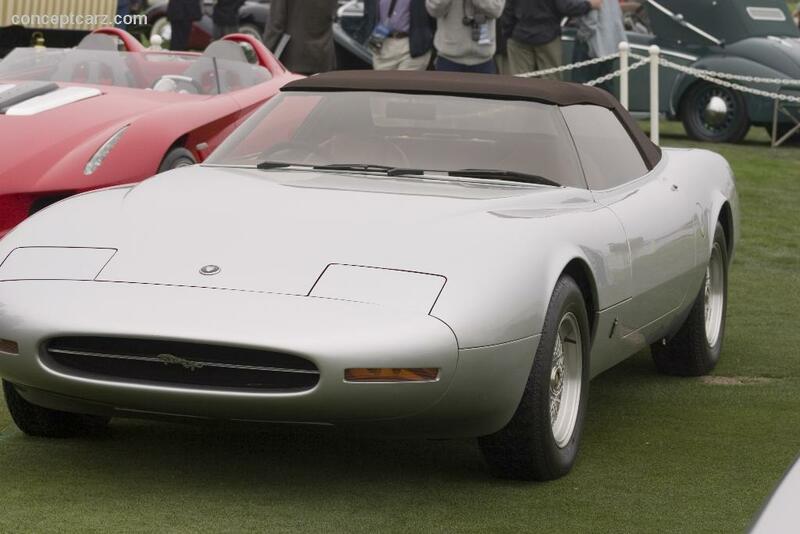 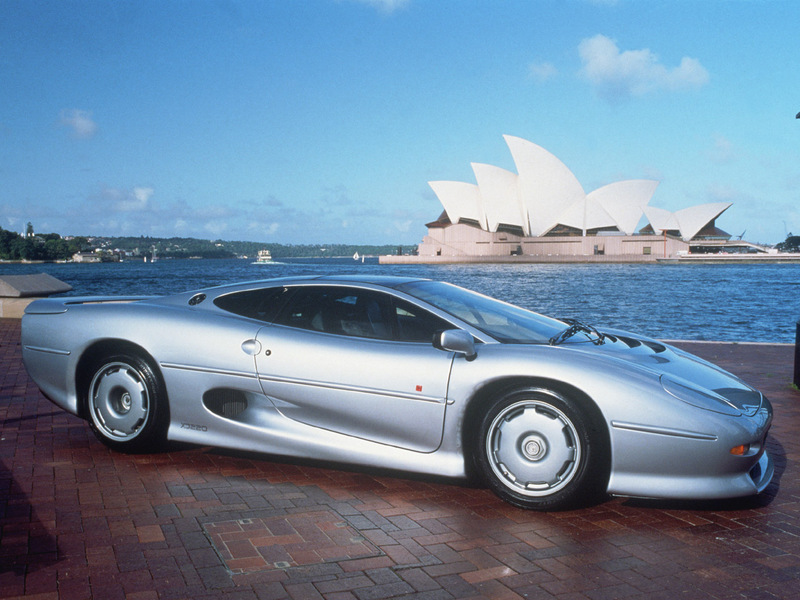 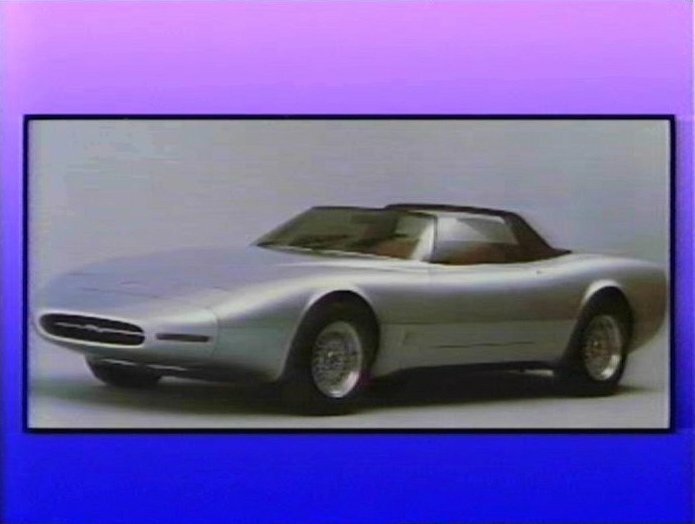 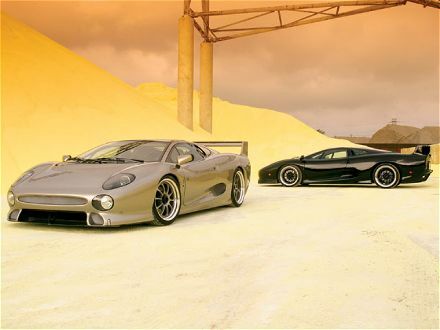 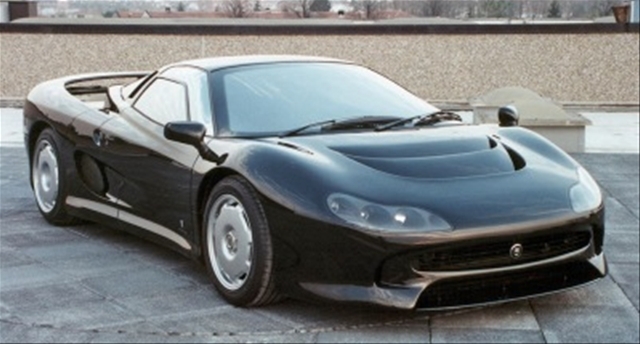 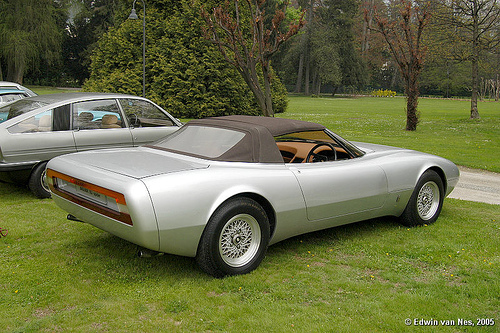 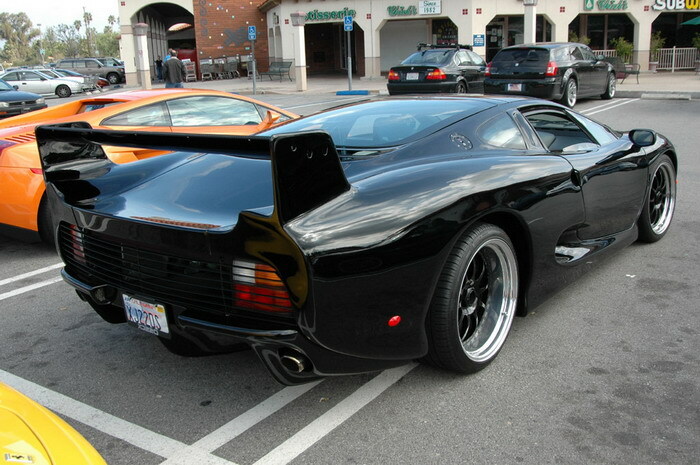 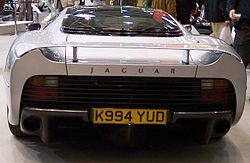 Following its predecessor, it uses aluminium for its body panels and chassis. 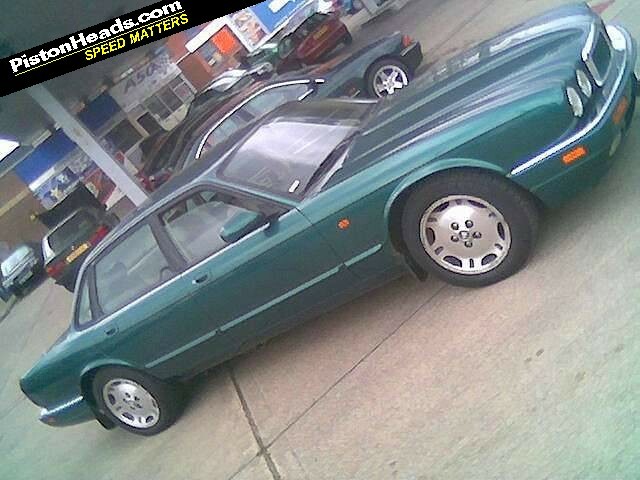 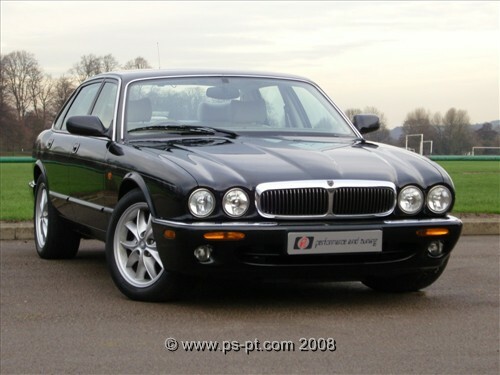 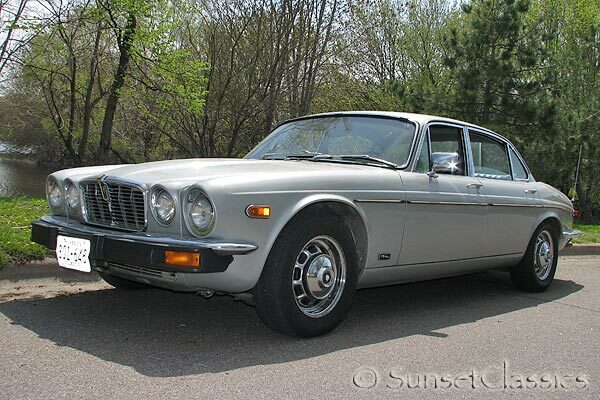 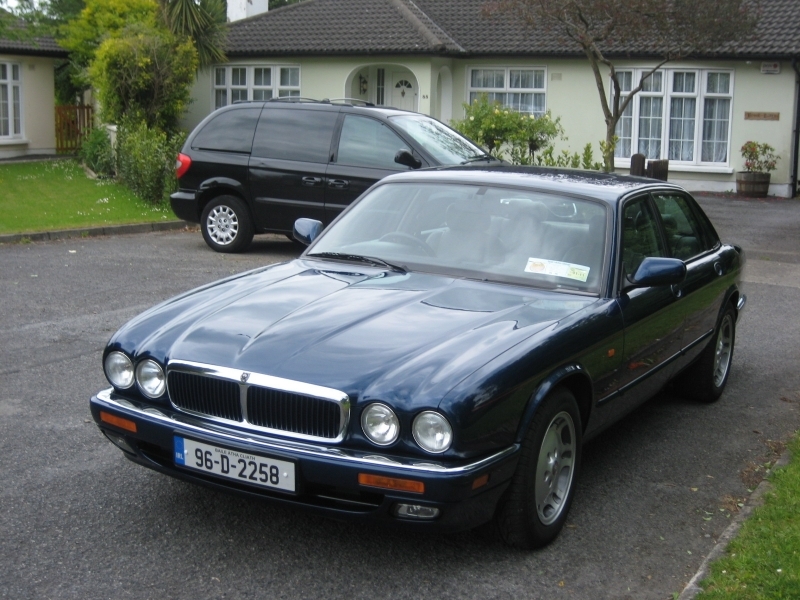 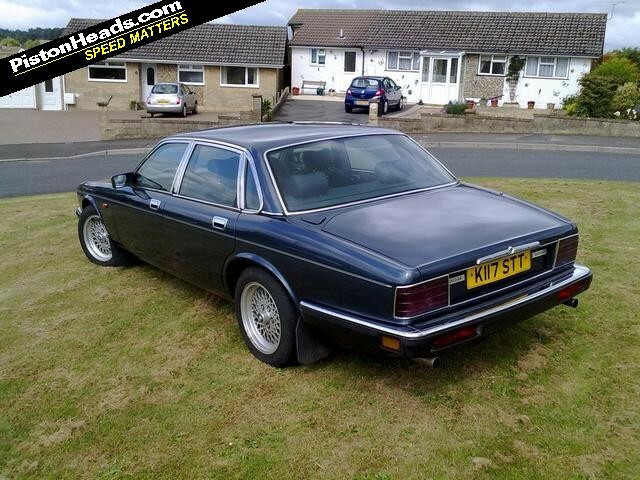 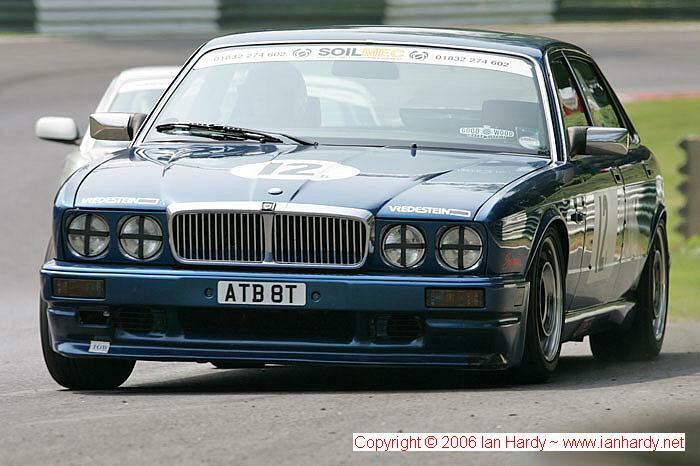 The rear-wheel-drive XJ is one of the lightest cars in this class even in long-wheelbase form. 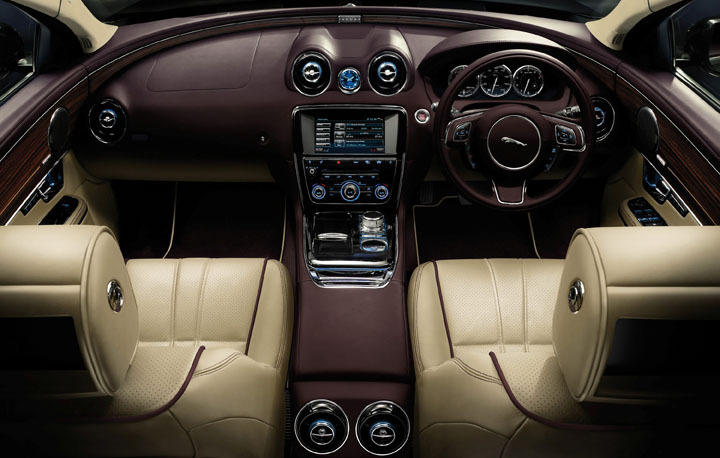 The black-clad C-pillars are designed to blend seamlessly with the rear screen to give the impression that it wraps around. 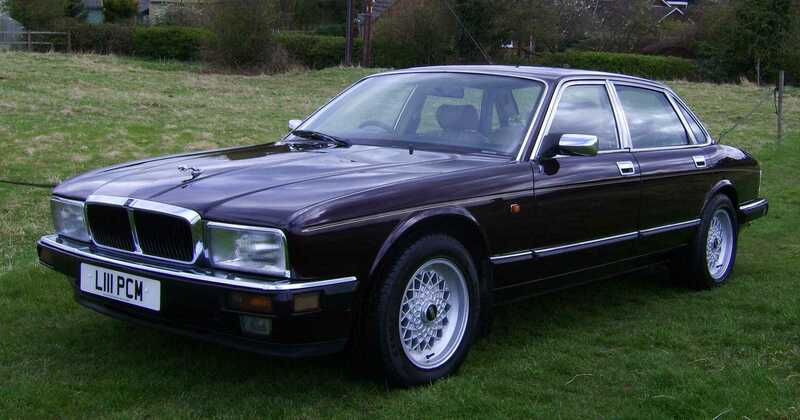 To accentuate the XJ’s length the swage line that starts from the top of the front wheel arch fades away through the middle of the car, before reappearing over the rear arch. 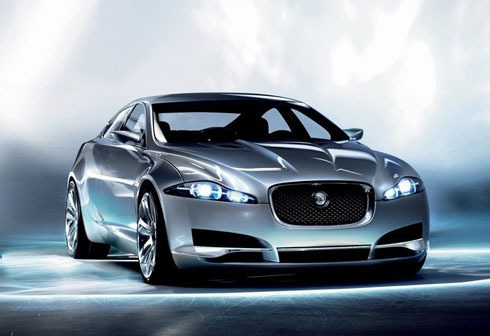 Automatic xenon bulbs and LED daylight running lights are standard on all models. 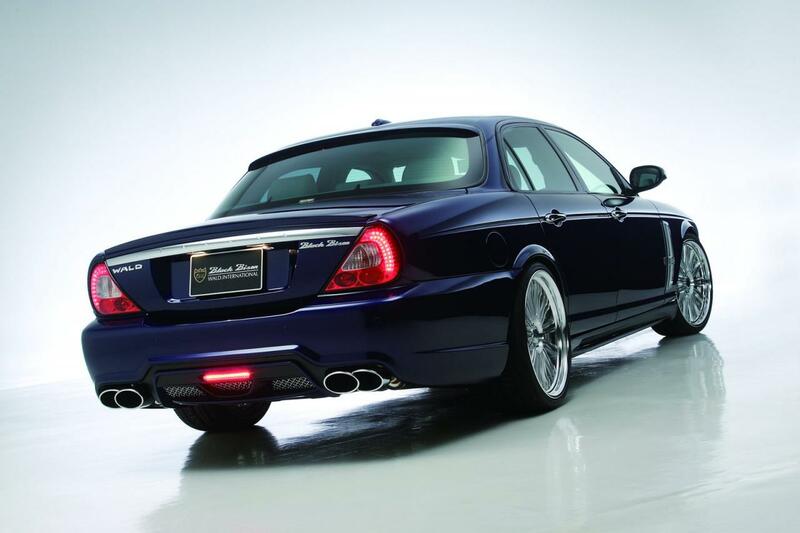 The rear lights are all LED. 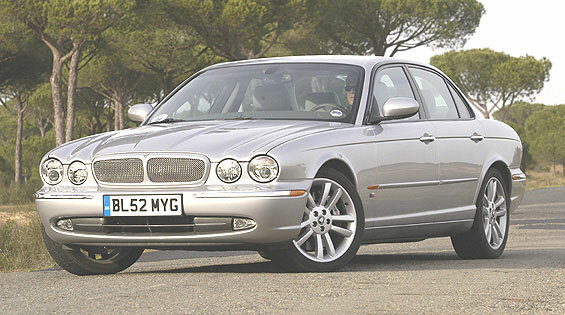 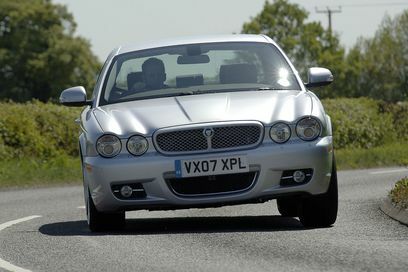 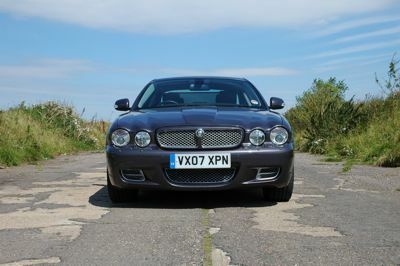 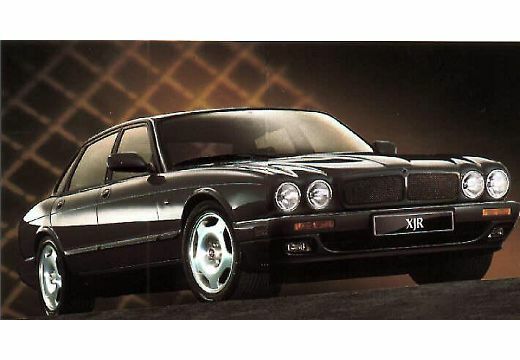 The XJ L gets a wheelbase extended by 125mm over the standard-length car.